Hi Friends! It is Wednesday and I am on vacation. And Monday was my birthday! Hope you are following me over on Instagram so you can see all my pictures from the great state of Minnesota. But the GIVEAWAYS must go on, whether I am on vacation or not! Join me and Erica in the Roundup where all the best giveaways on these inter webs reside. We had LOTS of giveaways link up last week! So make sure you link up your giveaway and enter to #WinAllThePrizes! Remember, the rules can be found here. 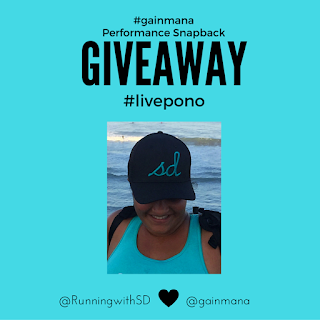 TODAY (7/20) is the last date to enter to win the most comfortable performance hat you will ever wear. Stylish too! Check it out here. Can't wait to see what you all link up this week! Have you ever been to MN? Have you gone on vacation yet this summer? Good luck! I'm already counting the days till you're home again. I love giveaways! Thanks for sharing.....and Happy Belated Birthday! I love that hat. Does the company make it in a visor style? My head gets too hot in the summer wearing a full hat.